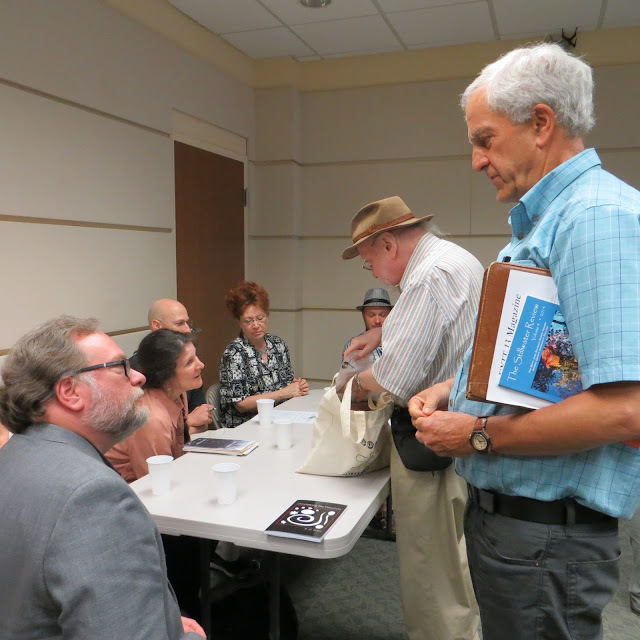 On Sunday, May 17, I ran the West Caldwell Poetry Festival, something I've been doing for the past twelve years. For the first ten years the focus was on New Jersey's literary journals. Each year I invited twelve journals to participate. 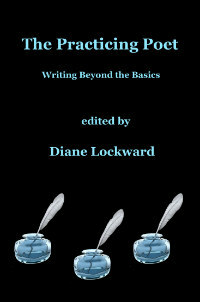 Each editor then invited two representative poets to come and read. 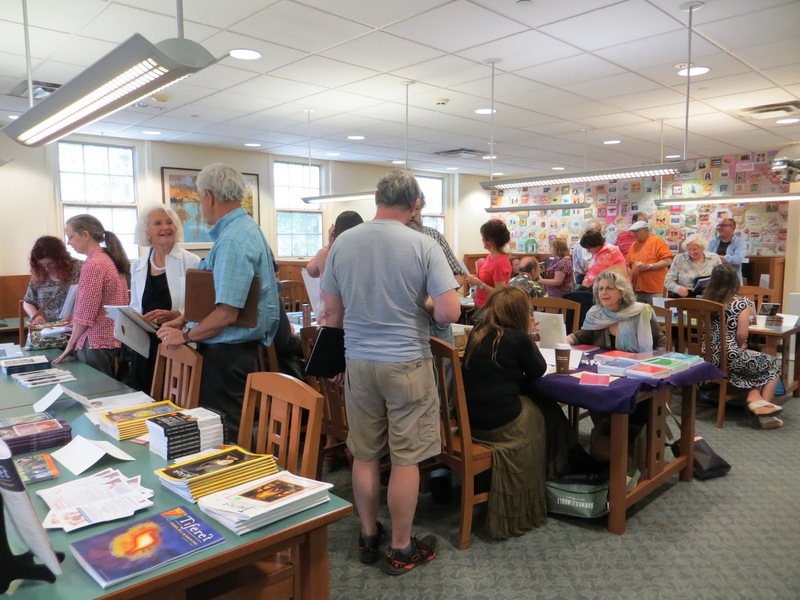 Journals were on display and for sale in the reference area while readings took place in the Community Room. Then last year I began to feel that a change was needed so switched the focus to poets with new books. 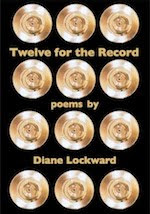 I invited six poets to be featured at the festival. The journals were again included, but the editors did not invite poets to read. Instead, the six featured poets read in two groups of three, each for 15-17 minutes. Journals were for sale as were the poets' books. There was also a panel during which the poets discussed process. And there was a publishers' panel. This year I decided to repeat last year's format but omitted the publishers' panel so that the readings could be a bit longer as could the browsing time. Our featured poets this year were Charlie Bondhus, Anna Evans, R.G. Evans, Doug Goetsch, Therese Halscheid, and Adele Kenny. They were all terrific! In order to extend the festival's reach, I have invited each of the poets to have a feature here on my blog. Those features will begin tomorrow, Friday, June 5. Please be sure to check in and get a sample of the wonderful poets and poetry we had at this year's festival.